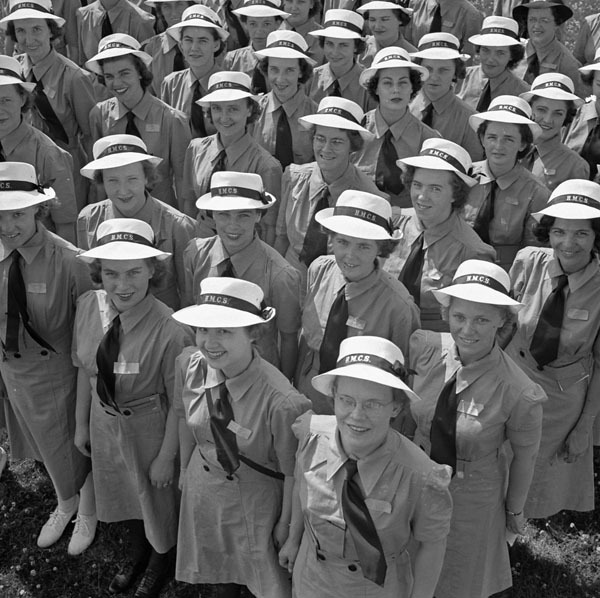 This entry was posted in Military Heritage and tagged Recruitment, Royal Canadian Navy, Second World War, Women and War, Women in the Military, Women’s Royal Canadian Naval Service, WRCNS, Wrens by Library and Archives Canada Blog. Bookmark the permalink. 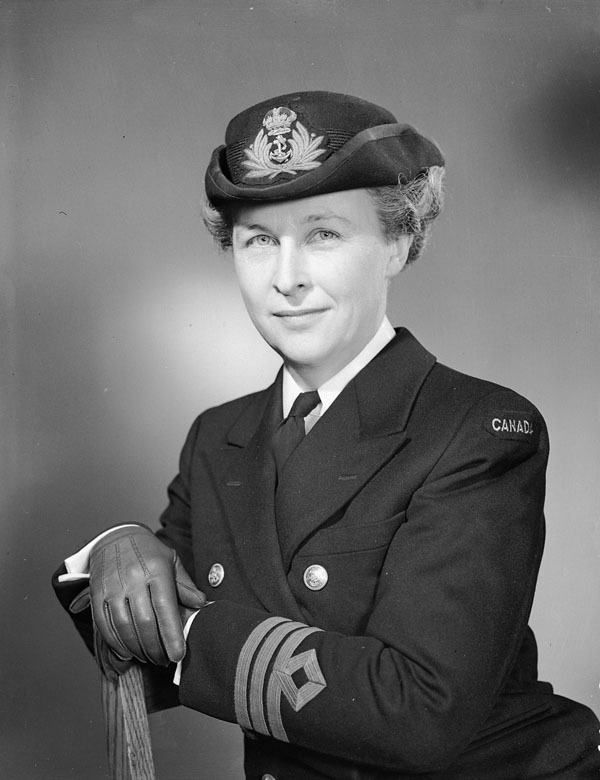 In conjunction with the Naval & Military Museum in CFB Esquimalt and the Wrens Association of Toronto, I have been attempting to construct a list of all the Women who joined the WRCNS. 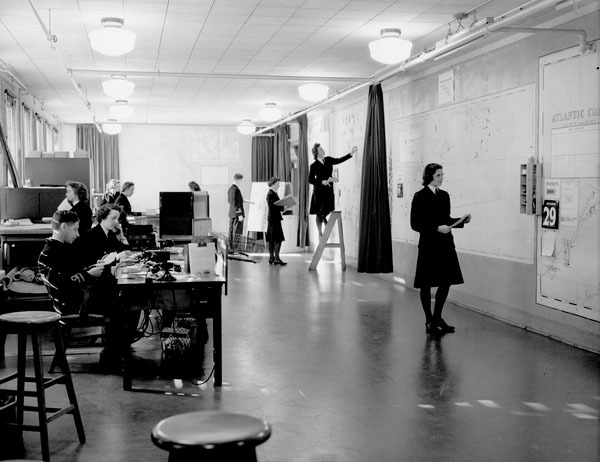 In searching LAC records on line, I can not find any records from the WRCNS basic trag establishment in Galt, ON, for either HMCS BYTOWN II or HMCS CONESTOGA. 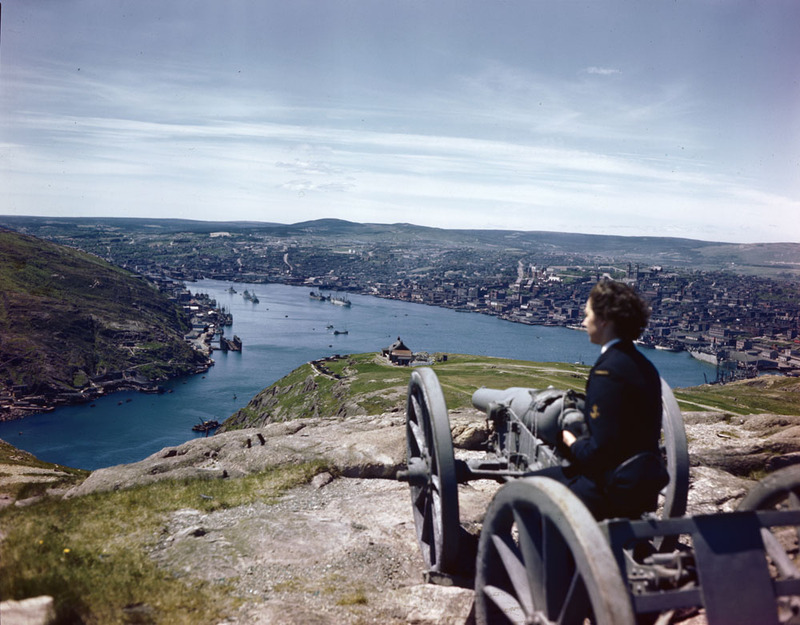 Neither establishment shows up in the Guide to Ships of the RCN. Any assistance would be most welcome ad I plan to visit LAC in May 2018. I have forwarded your question to Reference Services, however, you can also submit it through the Ask Us a Question form.